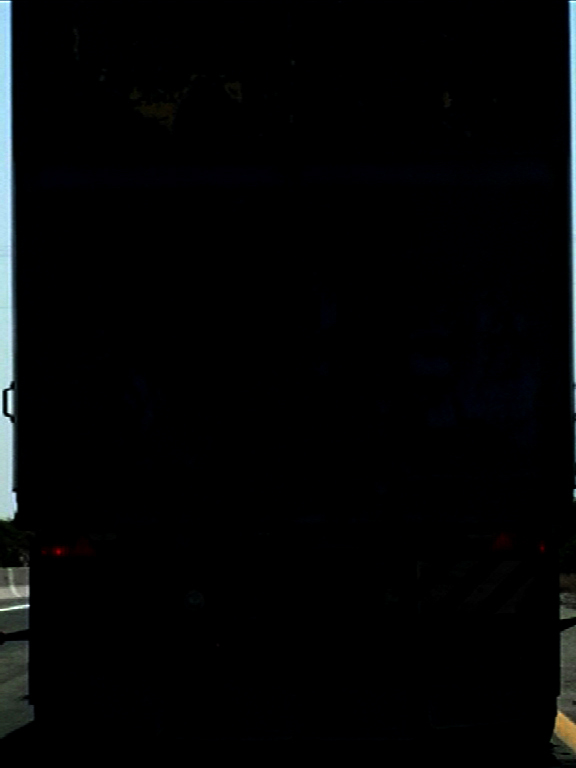 Black truck, 2010. Video projection, 04:00 minutes, loop. 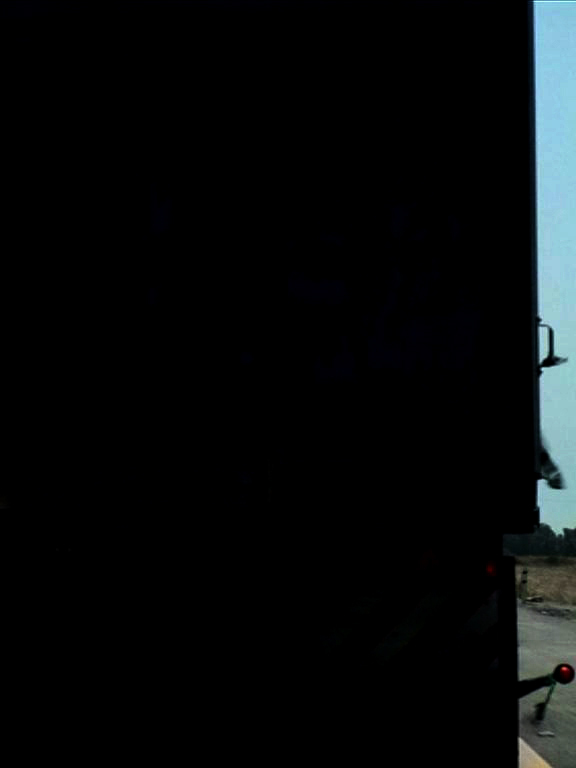 Following a black truck along the coastline highway.